This beautiful wooded and gently sloped prime building lot can be cleared to reveal amazing views to the south and west, amazing sunshine and sunsets. It&apos;s easy to picture that view as the abutting lots (#3 & #5) have are cleared. 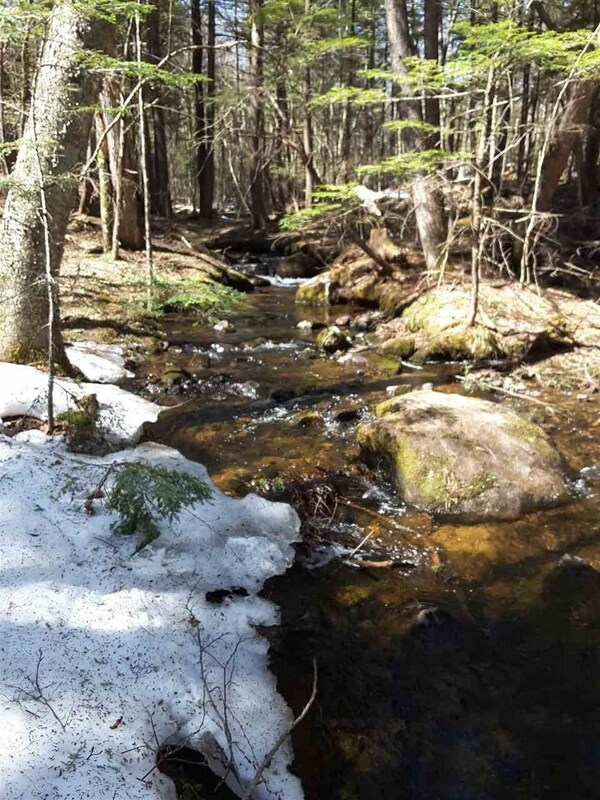 Walk toward the back boundary to the picturesque brook bubbling through the property.